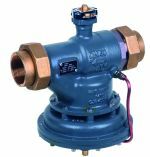 The V5004T Kombi-QM is a Pressure Independent Control Valve (PICV). 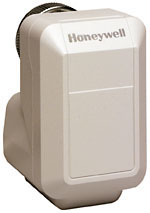 It combines a flow controller and a full stroke, full authority temperature controller in one valve. 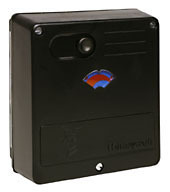 Equipped with an actuator Kombi-QM provides a full stroke modulating temperature control. 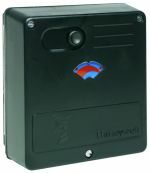 It is suitable for use in variable and constant flow systems. 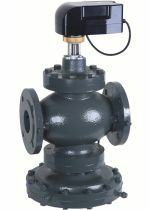 They may be used as constant flow limiter in constant flow systems (without an actuator) or as a Pressure Independent Control Valve in variable flow systems. 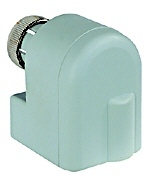 V5004T Kombi-QM is typically used for balancing and temperature control of fan coil units, air handling units, chilled ceilings and one-pipe heating systems.